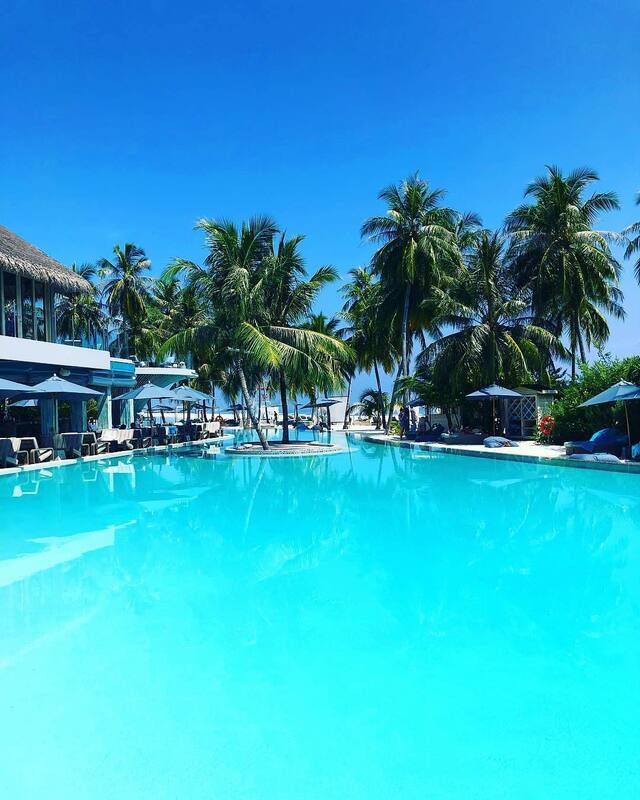 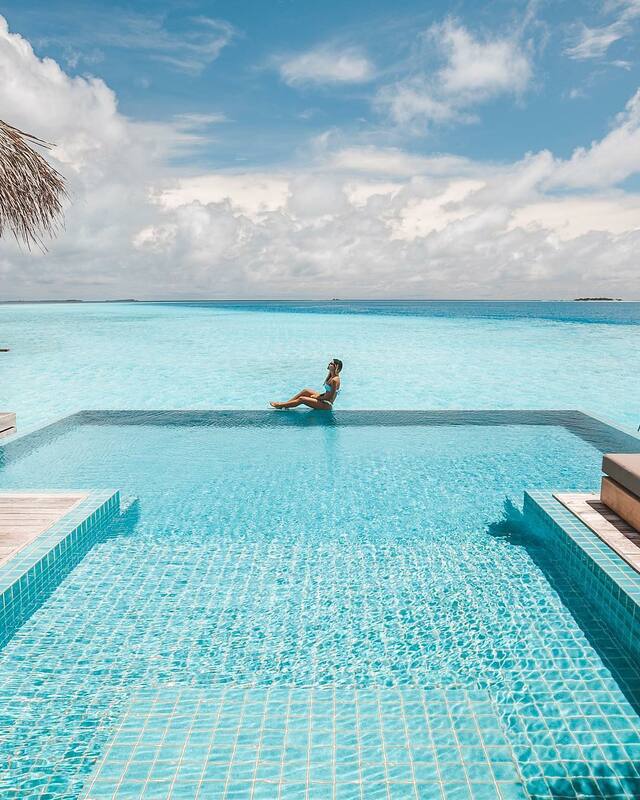 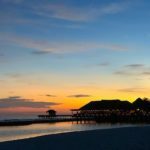 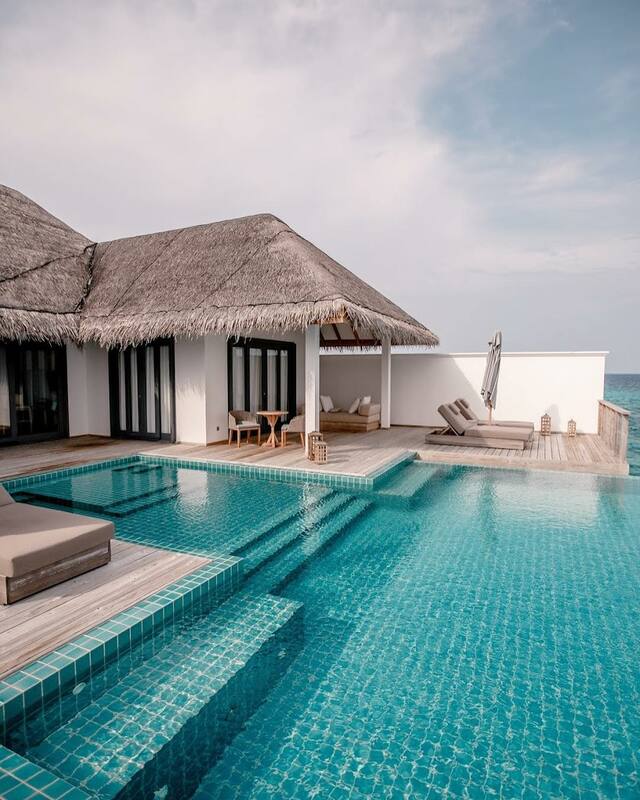 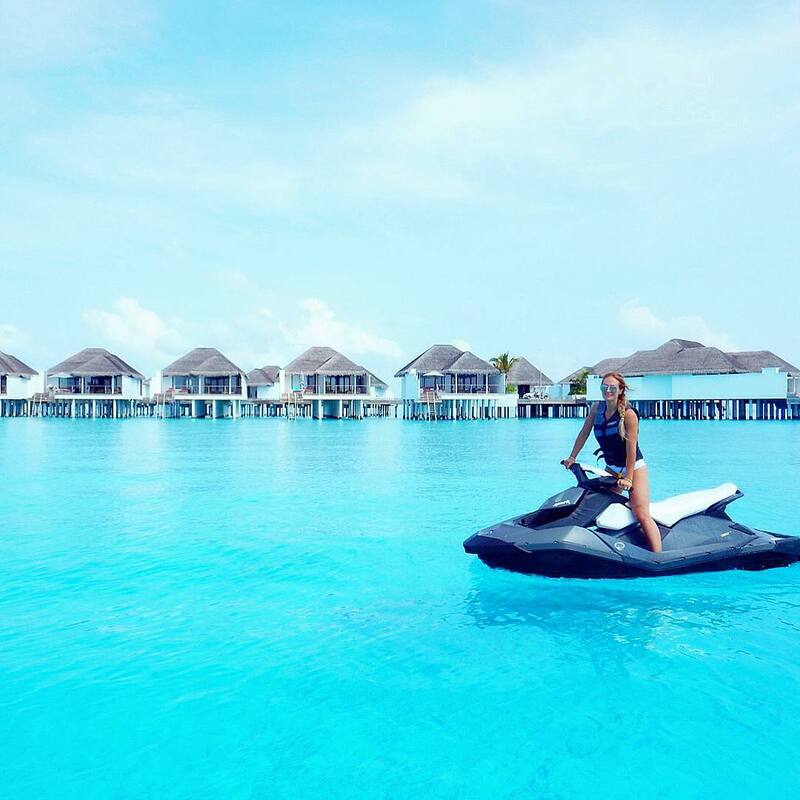 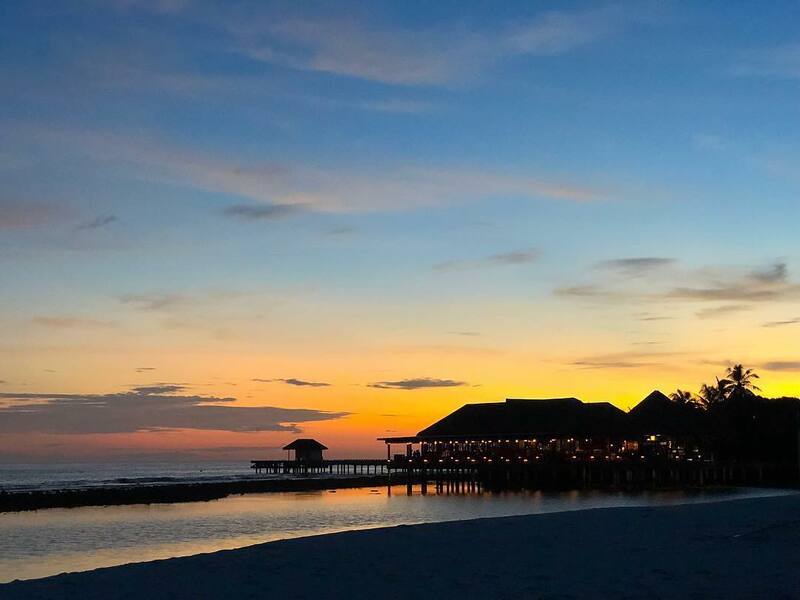 Offering hotel guests superior services and a broad range of amenities, Finolhu Maldives is committed to ensuring that your stay is as comfortable as possible. 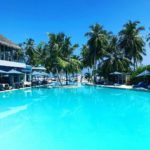 A selection of top-class facilities such as free Wi-Fi in all rooms, daily housekeeping, private check in/check out, 24-hour security, 24-hour front desk can be enjoyed at the hotel. 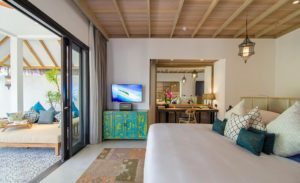 Step into one of 125 inviting rooms and escape the stresses of the day with a wide range of amenities such as towels, separate living room, internet access – wireless, mini bar, toiletries which can be found in some rooms. 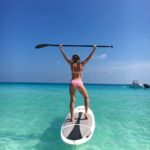 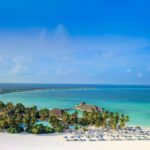 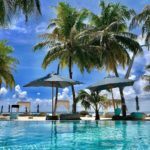 The complete list of recreational facilities is available at the hotel, including snorkeling, watersports equipment rentals, private beach, fitness center, diving. 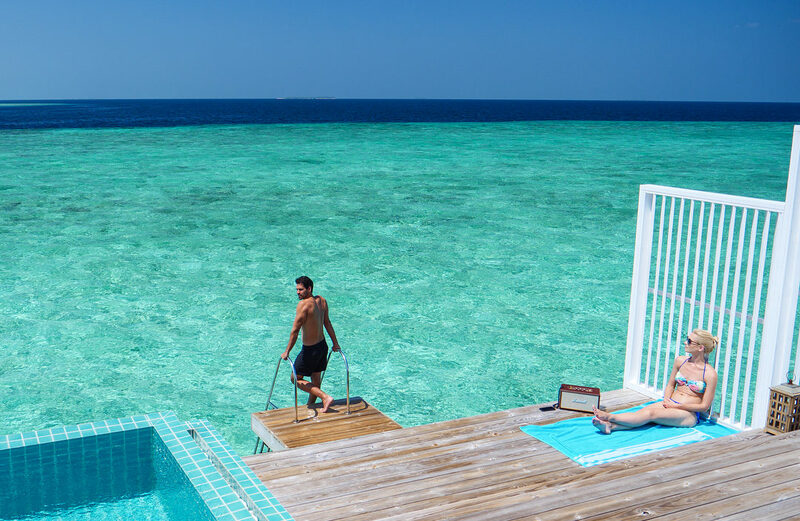 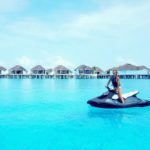 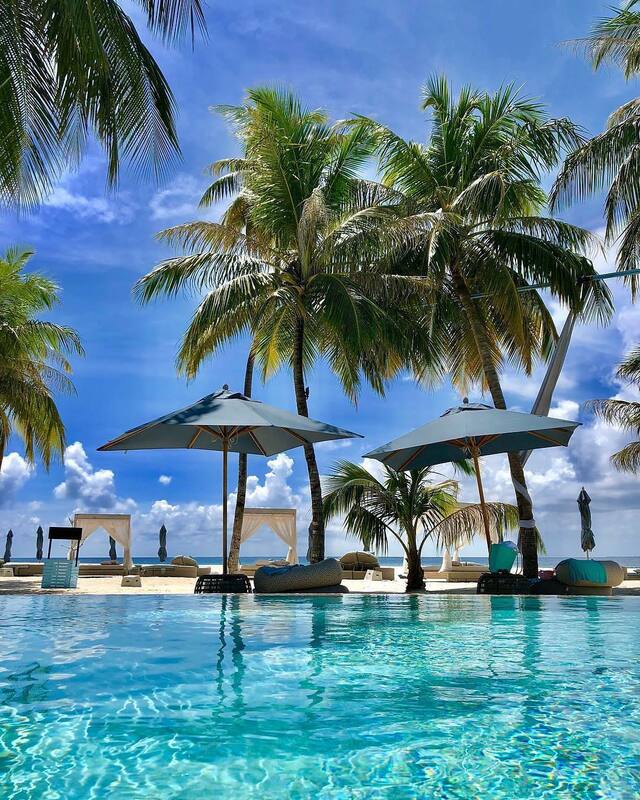 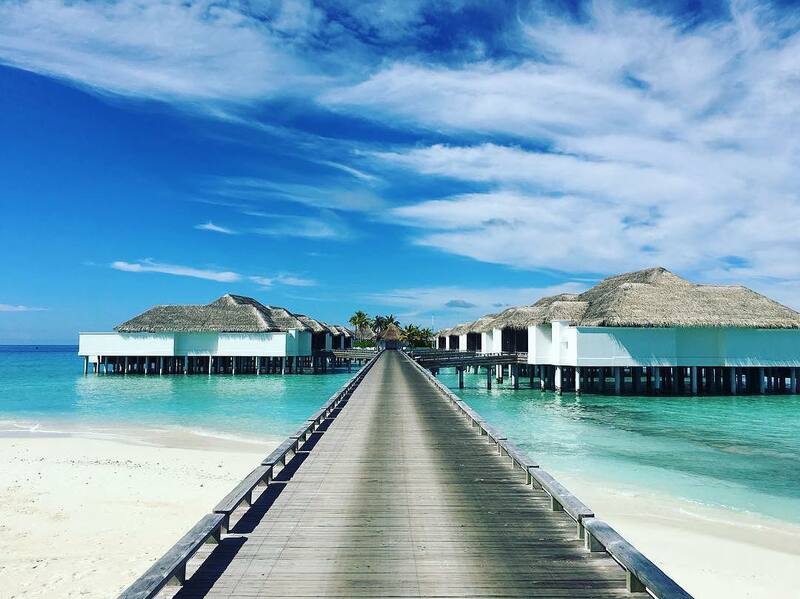 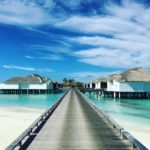 Whatever your purpose of visit, Finolhu Maldives is an excellent choice for your stay in Maldives Islands. 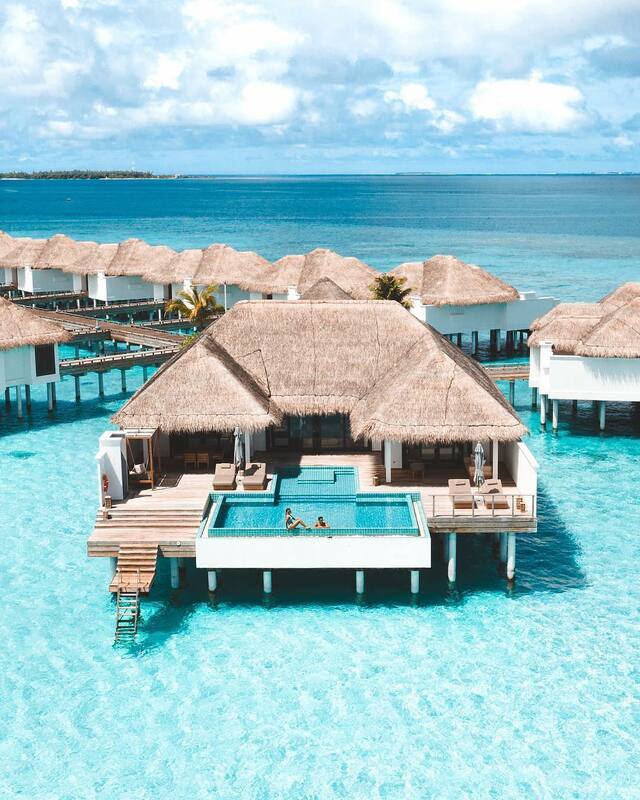 The 145 sqm Bohemian inspired overwater lagoon view villas come with direct access to the ocean and feature unique furniture designs like crystal chandeliers retro cain seating and marshall speakers. 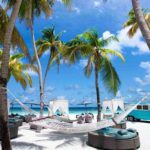 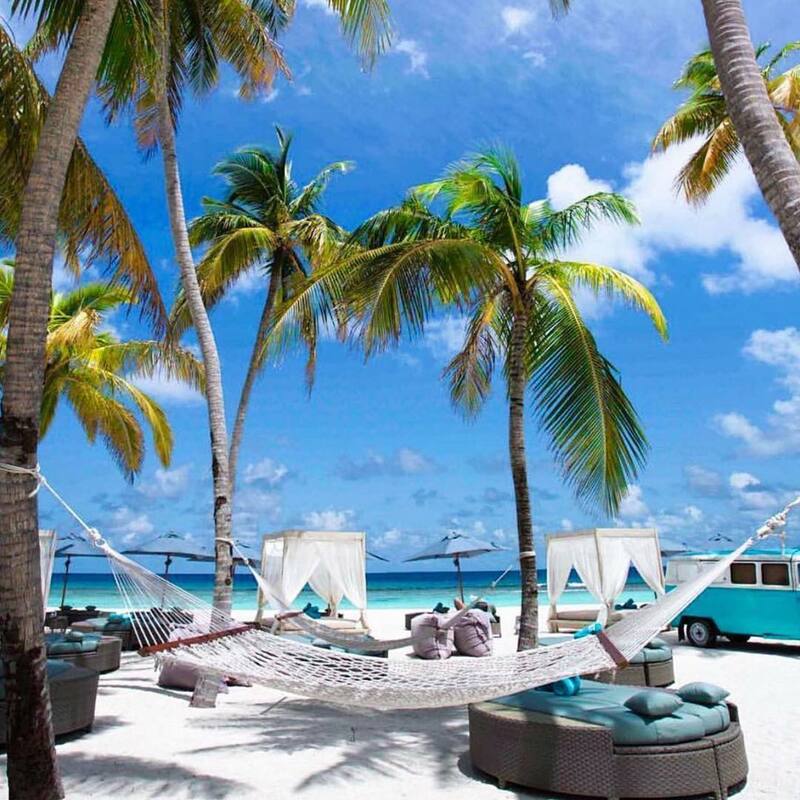 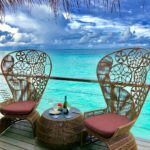 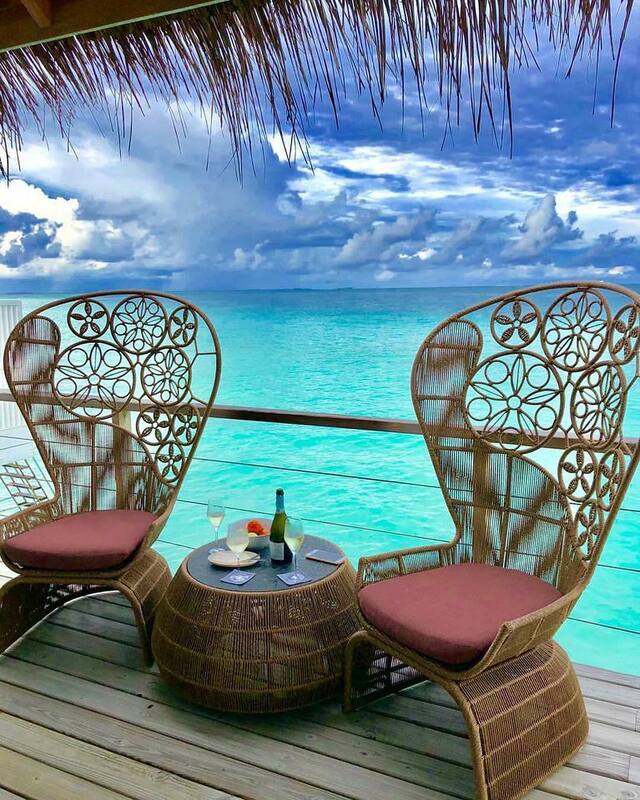 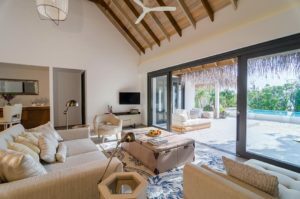 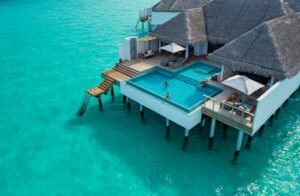 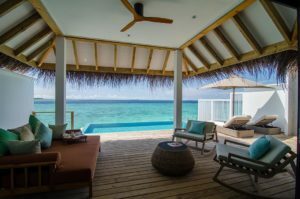 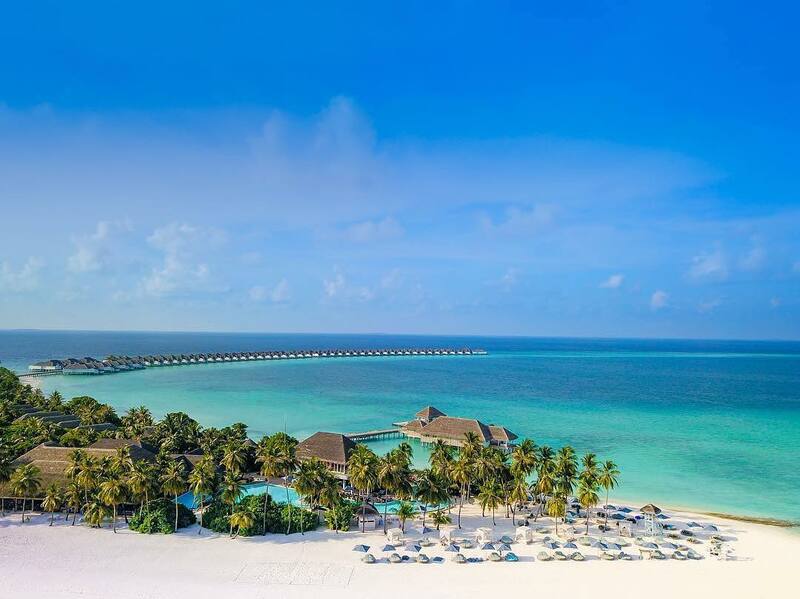 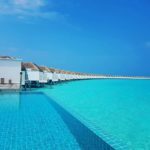 Enjoy the 40 inch flat screen TV’s private wine & mini bar, a large outdoor sundeck with loungers and outdoor showers, a separate bathroom with ocean view bathtub & indoor showers while overlooking the breathtaking Finolhu lagoon and 1,8 km long sandbank. 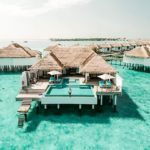 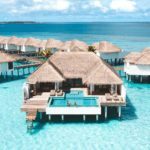 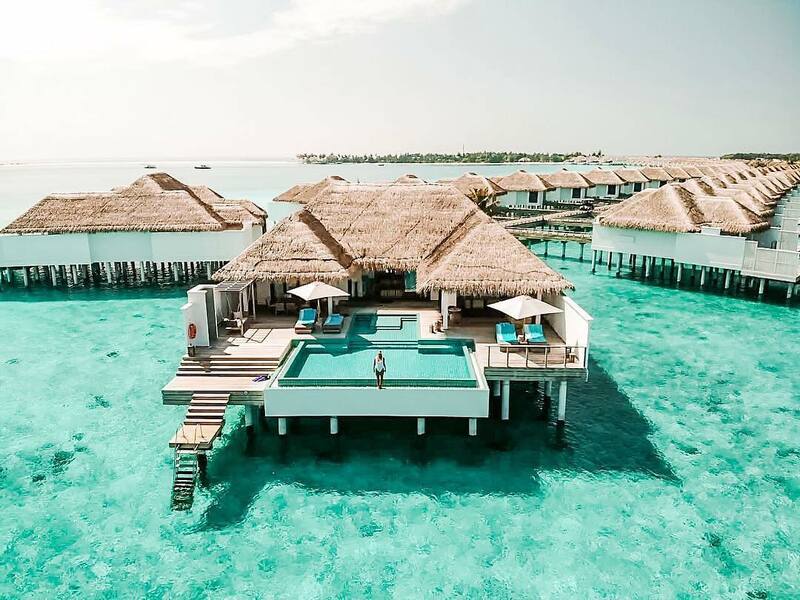 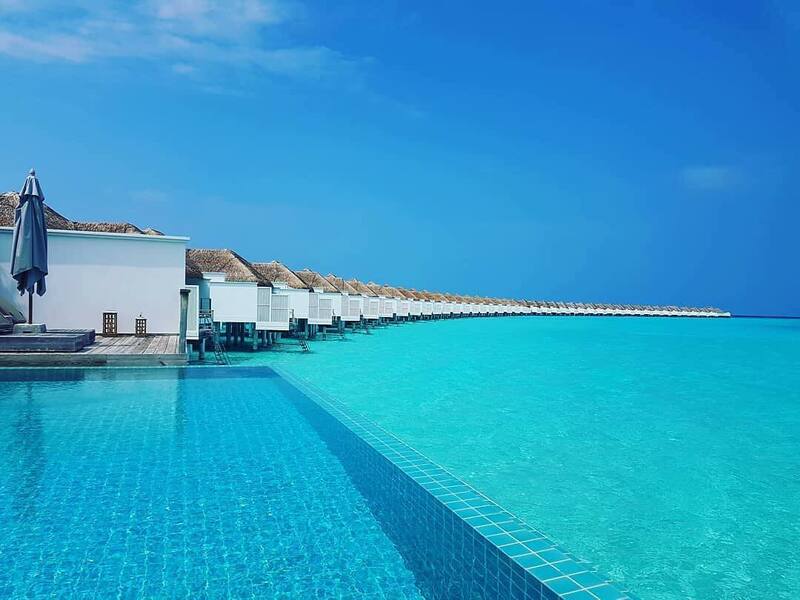 The 180sqm overwater villas inspired by the vibrant colours of the French Riviera, offer direct access to the ocean and feature a freshwater pool (6m) as well as uniquely designed furniture pieces with large luxury rocking chairs and an outdoor daybed on a private sundeck. 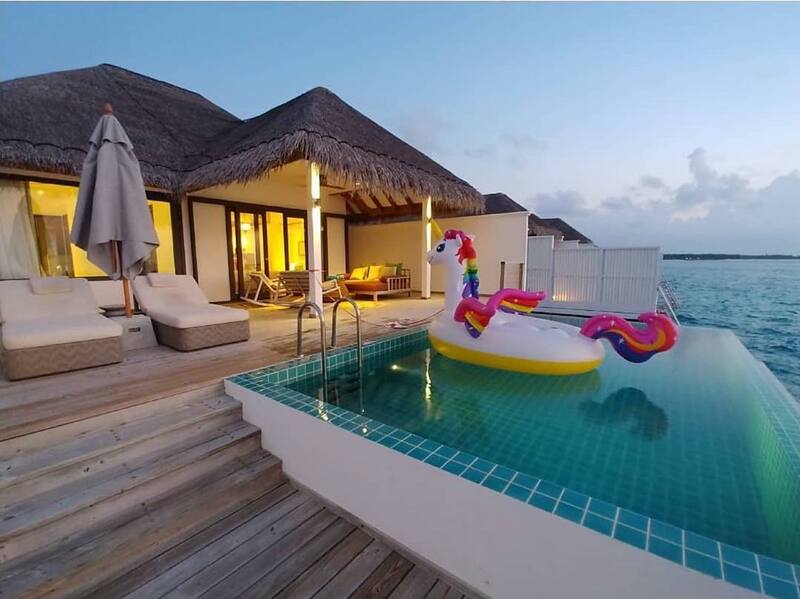 Enjoy the 40 inch flat screen TV’s private wine & mini bar, a large outdoor sundeck with loungers and outdoor showers, a separate bathroom with ocean view bathtub & indoor showers. 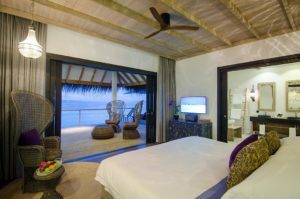 Tucked away in lavish tropical gardens featuring private beach access to the turquoise Finolhu lagoon and a spacious outdoor dining terrace with sun loungers and garden, the 205 sqm moorish Beach Villas also come with 40 inch flat screen TV’s, a private wine & mini bar, detailed and unique furniture designs, a separate bathroom with bathtub and indoor and outdoor showers. 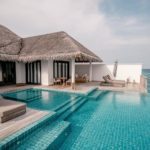 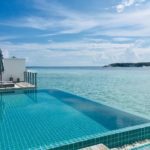 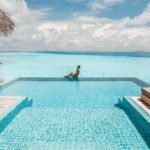 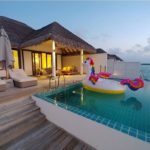 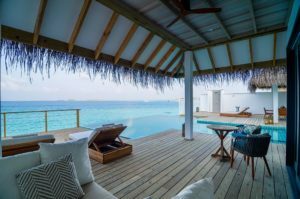 Ideal for beach lovers, families or friends travelling together, the 530 sqm Two Bedroom Beach Pool Villa’s are overlooking the gorgeous sunset side of Finolhu and come with their very own private garden and 10 m sized pool. 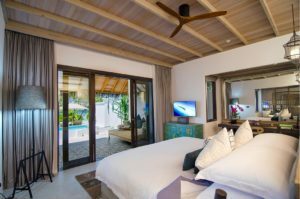 With white washed chice inspired interior design and 2 master bedrooms, the spacious villas also come with a private dining lounge, 40 inch flat screen TV’s, a private wine & mini bar, separate bathroom with bathtub and indoor and outdoor showers.